Home Delivery Service may be available for a fee, contact us for details/routing! Sponsor a partial or full share. Payments in full are due at the beginning of the season for all CSA options. 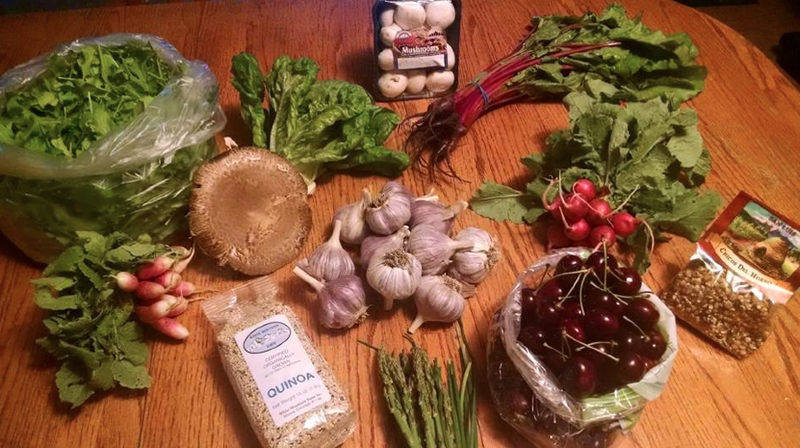 SNAP Benefits may be used at the Alamosa pick-up (SLV Local Foods Coalition office) for the CSA and also Double Up Food Bucks, which allows you to get fresh produce at half the price, or twice as much for the same price! !